Click the titles to see where they are in the library, and click the Goodreads link for book reviews. If you’re a Goodreads user, don’t forget to add NYU Shanghai Library to your friends list. I have four books to recommend for data visualization that combine depth of statistical reasoning with aesthetically appealing images, good writing, and ample examples. The first two – The Visual Display of Quantitative Information & The Elements of Graphing Data – are all time classics. They are books that laid the foundations for the practitioners of the field; early works that are never outdated, even in the digital era. Edward Tufte has other great books which we left out of this list. Not sure what to read this weekend? Looking for something different? 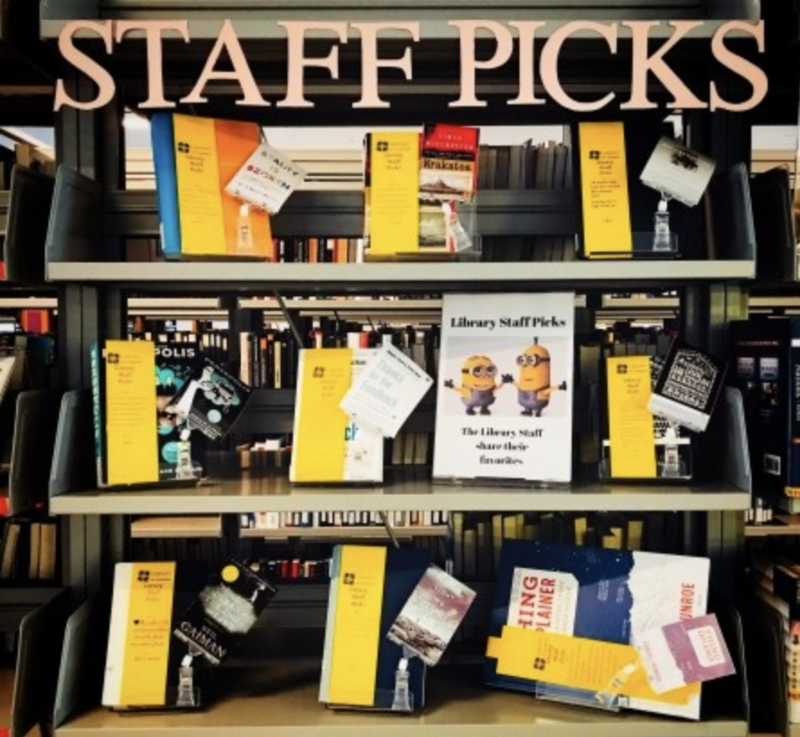 This Spring, the library staff are sharing their favorites. This month, we have titles for improving yourself, as well as understanding groups of people. Drezner’s book on the ideas industry is an interesting take on what drives a large part of business – the ideas industry. This book was a recommendation from a fellow colleague. Literary Reading Series is Back Again! Did you enjoy the Literary Reading Series last semester? Or you haven’t heard of it? Don’t miss it this spring semester! Each semester, distinguished poets, writers and translators from around the world take part in the Literary Reading Series at NYU Shanghai. All the featured books are displayed in the Library’s Spotlight section. Robin Hemley, for example, will be the first guest speaker to present this semester. His popular craft book, Turning Life into Fiction, has sold over 80,000 copies. We will also have Tse Hao Guang, the author of Deeds of Light (2015), which shortlisted for the Singapore Literature Prize 2016, and Daryl Lim Wei Jie, a poet and critic. His work won him the Golden Point Award in English Poetry in 2015. If you are interested in reading any of the 2018 Spring Literary Reading Series books that have been or will be presented on campus by authors, you can easily find their works in the Spotlight section. Feel free to browse and check out! Remember, you can keep the books up to two weeks and renew once. These titles were published in the second half of 2017, and are highly recommended if the topics are of interest to you. Scott Galloway is part of our NYU family – he’s a Professor of Marketing at NYU Stern School of Business. Eric Ries’s earlier book has been recommended by many entrepreneurs (who read), so his latest book was hotly anticipated. 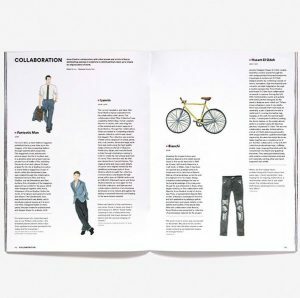 [B] magazine: what are your favorite brands? 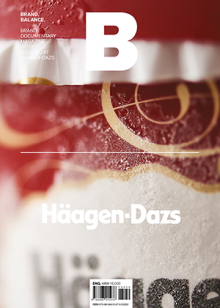 Think of B as a print documentary about a particular brand. 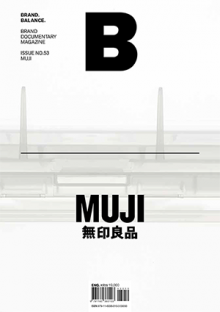 B is a monthly magazine that introduces one brand in each issue. The focus is on the stories behind the brand, as well as the culture of the brand. This differentiates itself from your usual marketing and branding textbooks! 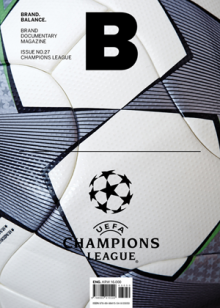 Our Library has recently purchased 15 issues that cover a diverse variety of brands. It will appeal to any reader interested in a particular brand, or anyone interested in brand marketing and management. B claims that people who are read their publication are brand managers, people who want to learn about brand marketing and management, as well as people who plans to start a business, or has interest in brands. 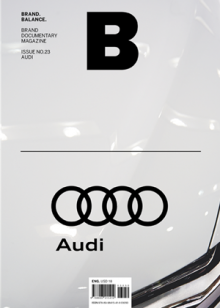 B stands for brand, balance, and perspective. There are no paid advertisements in each issue. 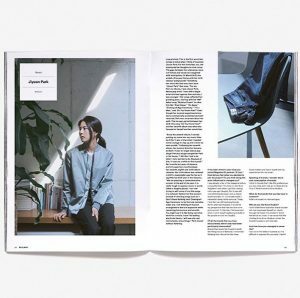 B is published in English (and Korean) by JOH & COMPANY, led by Suyong Joh, is a group of creative talents from different backgrounds and establishes brands based on its own ideas about ‘food’, ‘clothing’, ‘shelter’ and ‘information’. 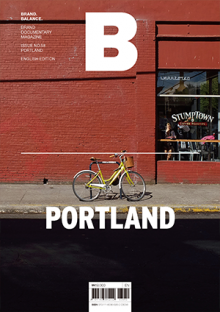 Besides publishing B magazine, it has a lifestyle brand, and a restaurant offering healthy homemade dishes. 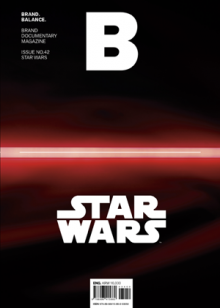 You can view a full list of B magazine’s issues (and brands) at their website. Feel free to recommend if you’d like to read a particular issue we do not have! Don’t miss out…this new magazine! Interested in Interactive Media Arts, 3D animation, or the digital world in general? Well, we are happy to let you know that the library now has the “3D Artist” subscription magazine that will allow you explore these topics. And even if you are not interested in these topics, feel free to take a look. You might find yourself having a crush on the animated world. This magazine covers topics concerning 3D texture, visual illusions, and details the techniques used to create popular animations such as Dumbledore. Like what you hear? Then stop by and take a look. Remember that this magazine is part of our periodical collection, so it is unable to be checked out, but you are able to read this book in the library’s lovely common space.